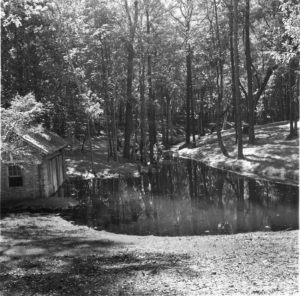 When Walter Bellingrath purchased his fishing camp, the property had an enviable riverfront location but no modern conveniences. A wood-burning stove occupied the kitchen; lighting was by kerosene; and water was brought in by buckets hauled from a riverfront spring. In 1935, when construction of the Bellingrath Home was underway, south Mobile County was still very rural and homes were being lit by kerosene. Walter and Bessie Bellingrath opted for electric lights, despite the fact that there was no electrical service in the area. What made this possible? A Delco System. 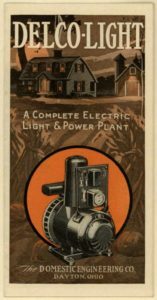 Delco, or the Dayton Engineering Laboratory Company, had first succeeded in building an electric motor for cash registers followed by the first electric engine starter, which was introduced on the 1912 Cadillac. 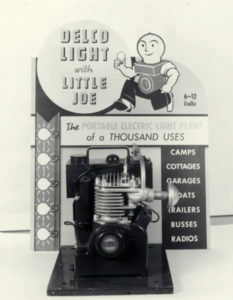 In 1916, the firm introduced the Delco Light Electric Plant, founded with rural America in mind. Electricity was now available virtually anywhere with an affordable power system run by kerosene or gasoline. The first year saw 27,000 units sold. Within a decade that annual number hit 325,000. 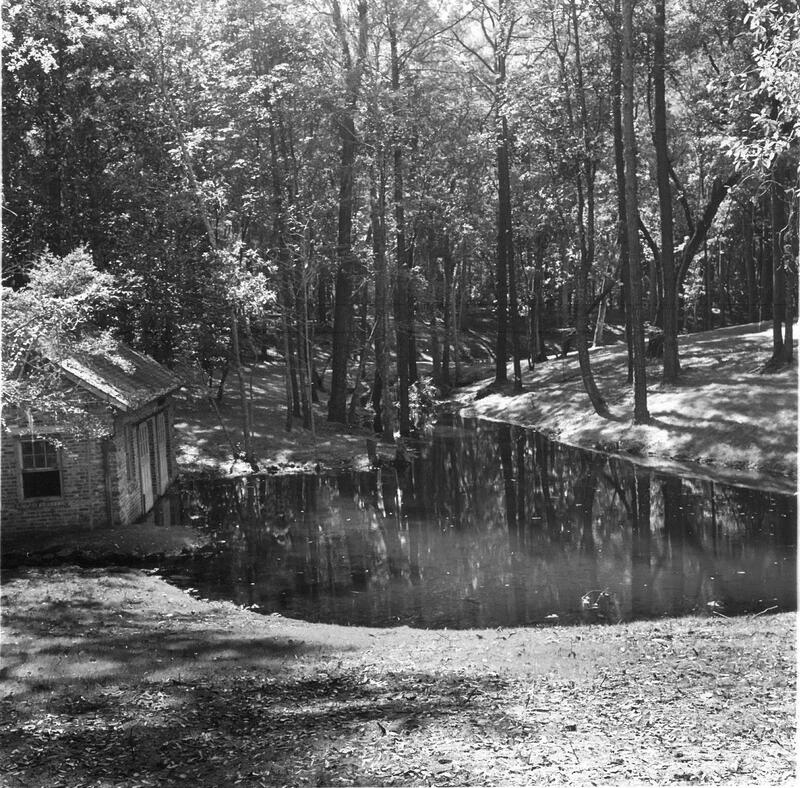 The Bellingraths’ Delco system was housed in a small building in what is now the Asian American Garden. Charles F. Kettering, the founder of Delco, eventually joined forces with Alfred P. Sloan, CEO of General Motors, to establish the Sloane-Kettering Institute in New York in the 1940s, which became one of the world’s preeminent cancer research facilities. The Bellingraths’ Delco system was installed within a brick building located in what is now the Asian American Garden. The large amount of fuel needed for the operation made the remote location necessary. When the Bellingraths moved into their new Home, they had electric lights throughout and power for a radio or two. However, the system was not large enough to power a refrigerator or stove, so the kitchen was equipped with a large wood-burning range and ice was required to keep food cold in ice boxes. In 1936, the same year the Bellingraths first occupied their home, the Rural Electrification Act was signed into law, arranging federal funds to finance the extension of electrical service throughout rural America. Within a decade, the number of rural homes with electricity jumped from 10 percent to 90 percent, and in 1947, the division of Delco producing its once celebrated light plants closed down. 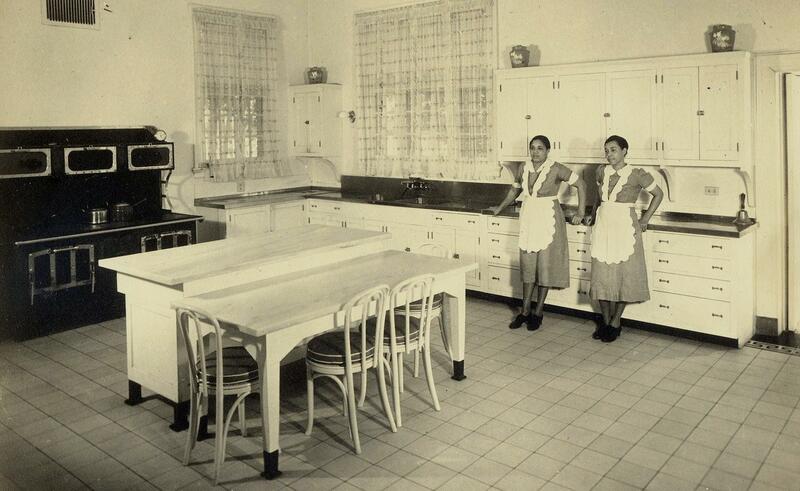 The kitchen at Bellingrath with the wood-burning stove, shortly before the remodel in 1941. By 1941, the electric lines of Alabama Power Company had reached the Bellingrath Home. The kitchen was remodeled to include a refrigerator, deep freeze, electric range and two automatic dishwashers. The only one unhappy about this change was Elbert, the Bellingraths’ chef. Having perfected his creations on a wood-burning stove, he showed his opinion of this progress by turning in his notice. 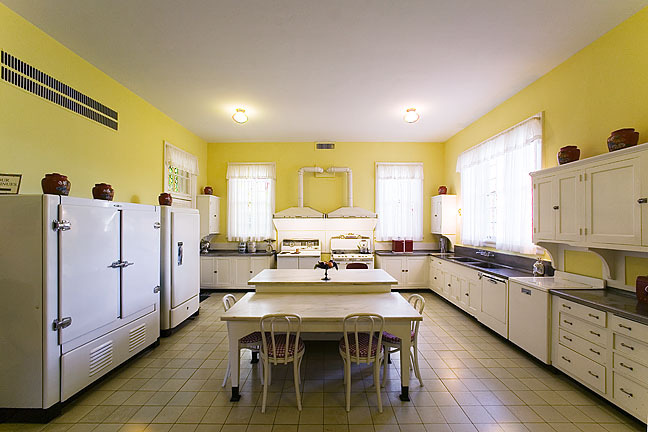 The kitchen of the Bellingrath Home retains its 1941 appliances and remains one of our visitors’ favorite stops on their tour. 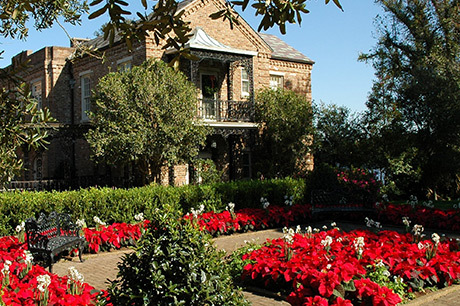 In honor of the 80th Anniversary of the Bellingrath Home, guests are invited to join Museum Home Director Tom McGehee at Tuesday Tours in June. Tom will conduct special tours of the Museum Home at 10:30 a.m. and 2:30 p.m. on June 7, 14, 21 and 28. 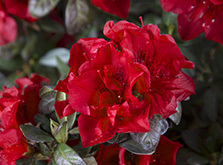 Each tour highlights a particular feature of the Home’s decorative arts. Space is limited and reservations are required. To register, call 251.973.2217, ext. 111, or email bellingrath@bellingrath.org. All tour attendees will receive a free souvenir book.